A user agent profile on TCL's website has revealed some details of the successor to the Blackberry KEYone that was released earlier in the year. It's a bare-bones profile for the most part but the presence of a Snapdragon 660 stands out. 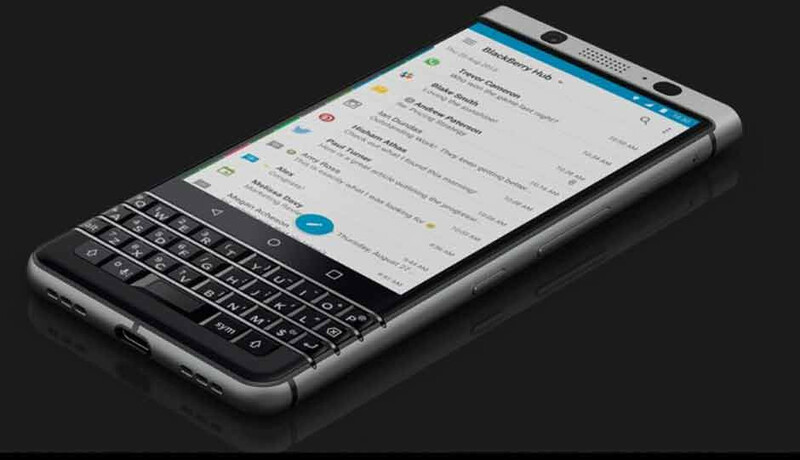 TCL released the Blackberry KEYone back in April, with the device receiving mostly positive critical acclaim for its bold design factor. The company is about set for the release of its successor, however, with details of the prospective device spotted on TCL's website via a user agent profile. The listed profile only provided a few technical details of the upcoming phone—one with the model number "BBF100-1". The listing revealed that the business-oriented smartphone will be powered by the Snapdragon 660, Qualcomm's top of the line mid-range SoC. This is the most notable of all listed features as the upgrade from the Snapdragon 625 used in the KEYone moves this into a new market segment, and would justify the price tag of the phone. 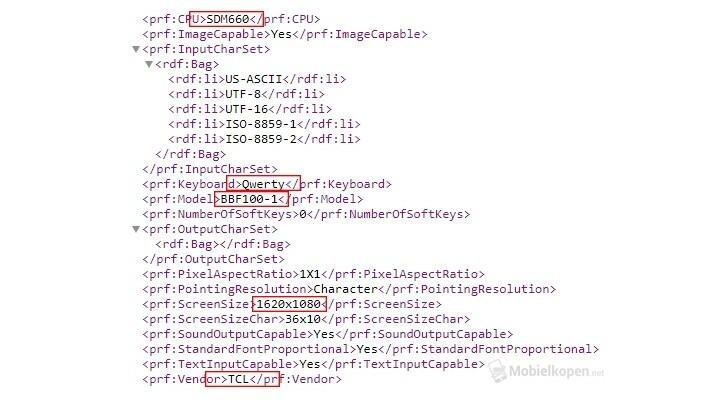 Processor aside, the listing points towards the presence of a QWERTY keyboard on the BBF100-1, rather unsurprisingly. It also lists a display resolution of 1620 x 1080, the same 3:2 resolution used on the 4.5-inch KEYone.